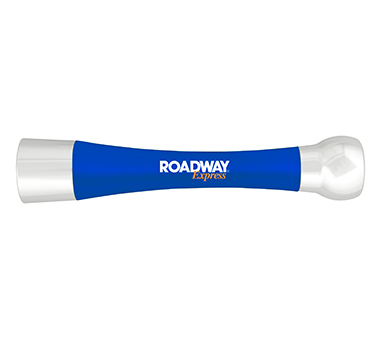 Made to an exacting standard, these Verona Flashlights feature a triple LED system for unmatched brightness and functionality. Unit quantities of 5000+ are costed on a 10-week factory direct service for superior savings. 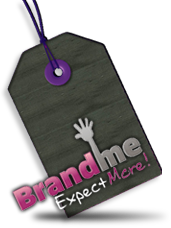 Our staff here at BrandMe Promotional are here to help! 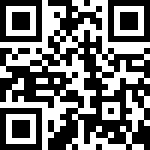 - if you have any enquiries, questions or need help with anything, please contact us. 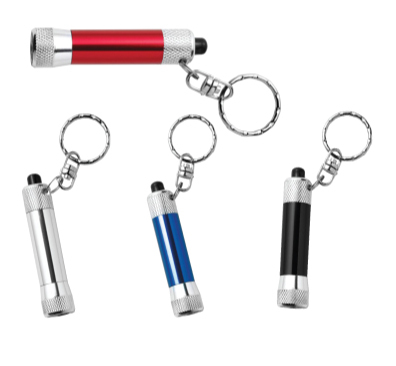 Your anywhere, anty-time handy keyring torch. A colourful pocket torch that slays! 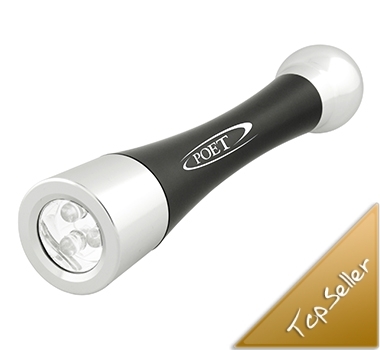 Metal mini torch with three powerful LEDs and a key ring.